The Easter weekend Episode No. 178 of The Modern Art Notes Podcast features artist Hans Haacke. The program was recorded in April, 2014. 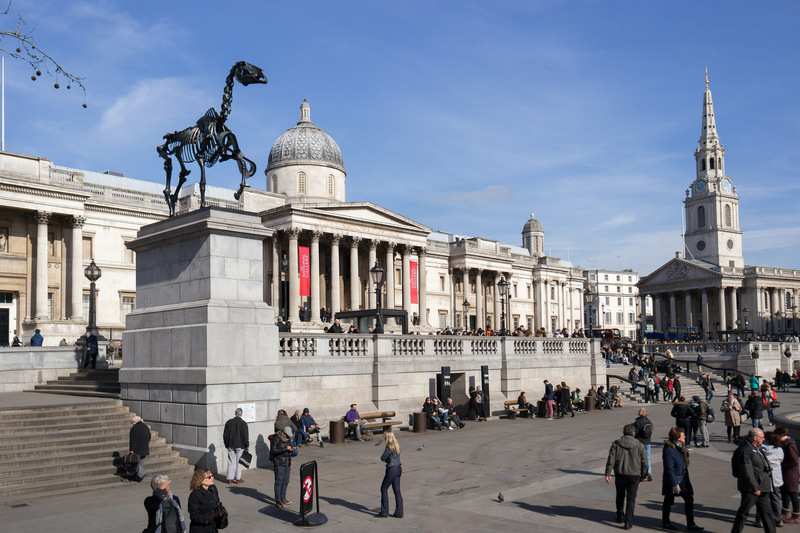 Haacke and program host Tyler Green spoke just after Haacke was awarded the Fourth Plinth commission in London’s Trafalgar Square. The sculpture, Gift Horse (2015) went on view last month. 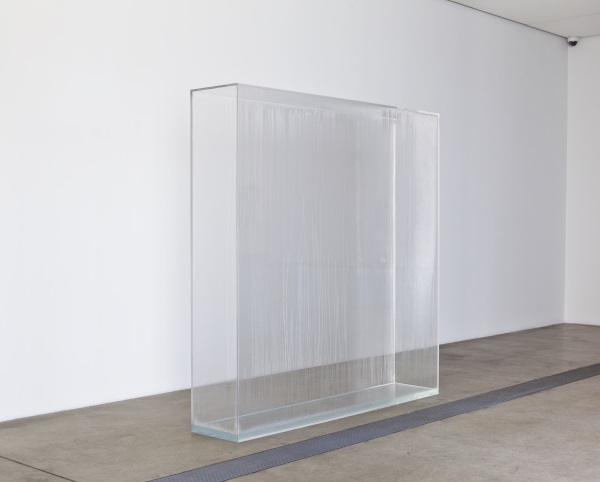 At the time Haacke and Green talked, he was included in two exhibitions: Art of Its Own Making, at what was then called the Pulitzer Foundation for the Arts, and “Moving Parts: Time and Motion in Contemporary Art,” at the Kemper Art Museum at Washington University in St. Louis. Air date: April 2, 2015. Hans Haacke, Gift Horse, 2015. 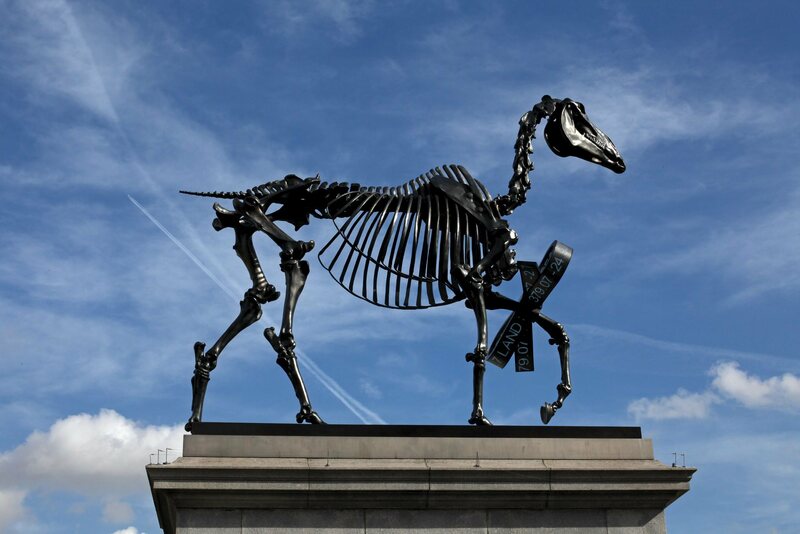 Hans Haacke, Gift Horse, 2015. Photograph by Flickr user Garry Knight. 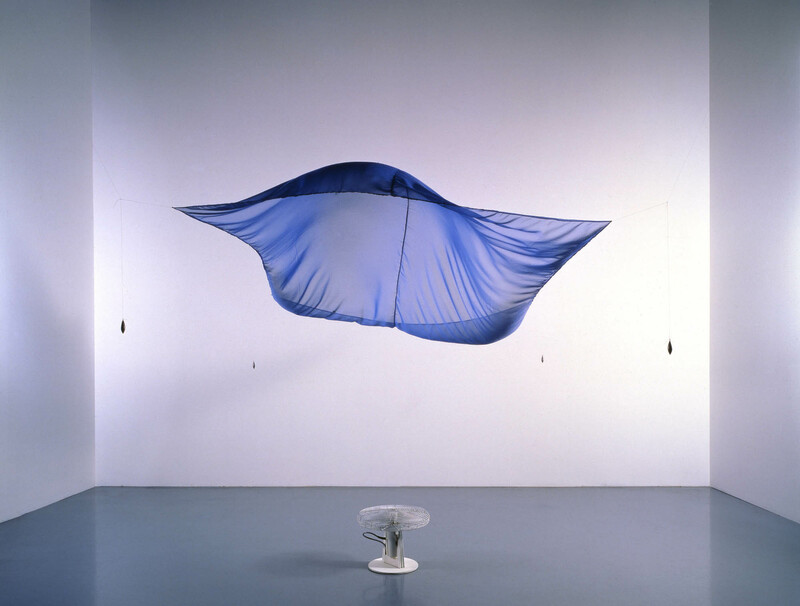 Hans Haacke, Blue Sail, 1964-65. Collection of the San Francisco Museum of Modern Art. 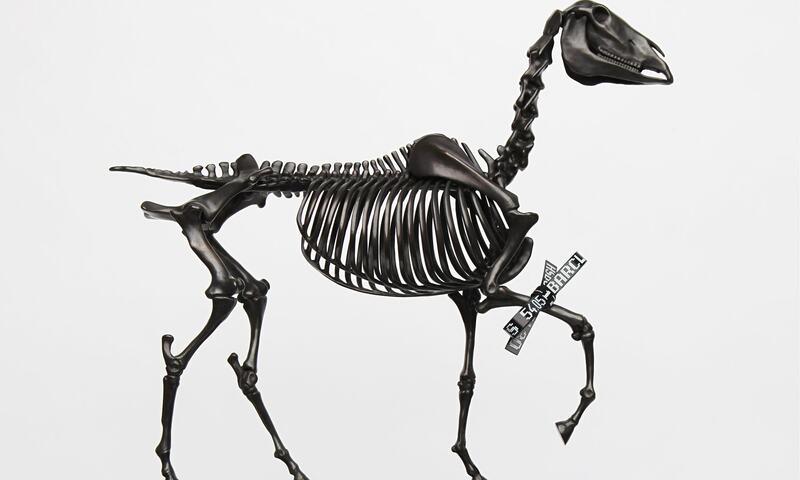 Hans Haacke, Gift Horse (maquette), 2014.